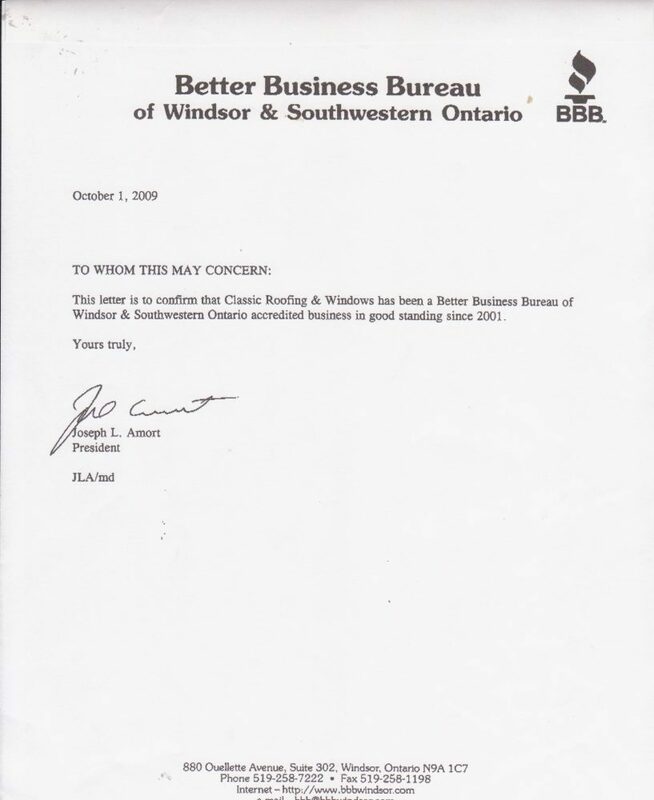 With roof repairs, no matter how well you maintain and take care of your Windsor area home, there may come a time when you will require some sort of emergency roof repair service. Storms can result in damages that no one can prepare for. 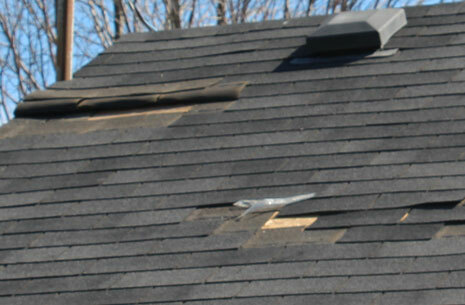 High winds can tear away shingles. Heavy rains can cause leaks, weakened structures and pooling. Flying debris and falling trees can result in structural damage. 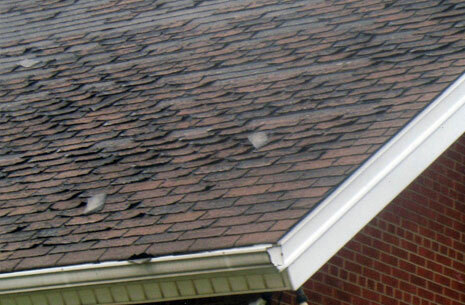 If you have damage to your roof, it requires the immediate attention of a roof repair specialist. Delaying repairs will cause even more damage resulting in more costly repairs. If you have a roofing emergency, we will respond immediately. Our emergency service roofing technicians will stabilize a damaged structure and protect your home until restoration repairs can begin. 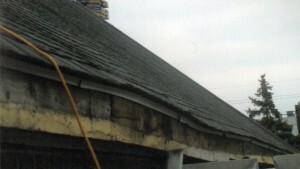 If you are experiencing a leaky roof, our roof repair experts will trace the source of the leak and identify the cause. Repairs will be performed quickly and properly using high quality materials. When we leave, your home will be left in pristine condition. If it wasn’t for our exceptional roofing repairs, you may not even realize we were there!